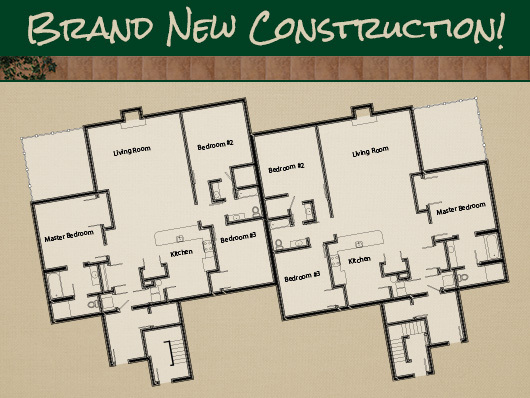 Explore the possibilities in the newest developments at Hidden Valley Resort. From quiet homesites to brand-new condominiums, Highlands Resort Realty will help you find the perfect getaway for your family. Hidden Valley Resort offers skiing and snowboarding on 31 slopes and trails, downhill thrills in the snow tubing park a pristine 18-hole mountain-top golf course, indulgent luxury at the Trillium Spa and many other amenities. Most of all, it offers magnificent mountain views and a quiet place to reconnect with family and friends. Highlands Resort Realty is located right across from the Conference Center, ready to assist you with all your real estate needs. Call or visit us today to tour the homes and communities of Hidden Valley Resort! Introducing the newest addition to the Summit community of Hidden Valley Resort. Enjoy year-round amenities and beautiful surroundings atop the mountains of the scenic Laurel Highlands. 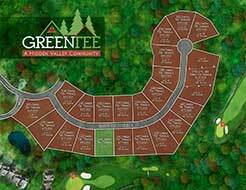 Tucked away within Hidden Valley Resort’s picturesque 18-hole mountain golf course, the new Green Tee community offers a prime location for a vacation home or primary residence in some of Pennsylvania’s most beautiful mountains.